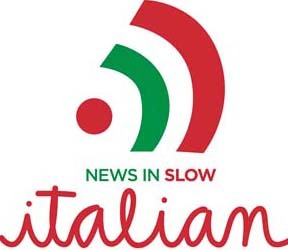 Sulla strada di nuovo? Siete sulla strada per andare a Napoli, mi dite? Allora avrete bisogno di mettere le mani su questa nuovamente redatta guida “Napoli Unplugged: Guide to Naples”. Le autrici – Bonnie Alperts, Barbara Zaragoza, Penny Ewles-Bergeron and Erin Romano – hanno messo in comune le loro conoscenze di Napoli per creare una guida, aggiornata e completa per una delle città più affascinanti d’Italia. On the road again? On your way to Napoli?, you say? Then you will need to get your hands on this newly advised guidebook “Napoli Unplugged: Guide to Naples”. The authors and creative geniuses – Bonnie Alperts, Barbara Zaragoza, Penny Ewles-Bergeron and Erin Romano – have pooled their collective knowledge about Naples to bring us an updated and comprehensive guide to one of Italy’s most fascinating cities. Come una delle scrittrici abilmente dice: “Una passeggiata attraverso i vicoli di centro storico di Napoli, è piena di momenti: “O mio dio!”… come il primo bacio, non si scorda mai! A dire il vero, Napoli è una città complessa e questo libro può aiutarvi a sbloccare alcuni dei suoi misteri e promette a fornire ai viaggiatori informazioni privilegiate e preziose delle cose da vedere e come muoversi intorno alla città. La guida è piena zeppo sia di storie e luoghi interessanti da vedere che mappe, foto e curiosità storiche per alimentare la vostra immaginazione. Da chiese e castelli a fumanti ceneri e scavi archeologici, si avrà le migliori informazioni disponibili che migliorerà la vostra esperienza di viaggio. To say the least, Naples is a complex city and this book can help unlock some of its mysteries and promises to provide travelers with a valuable insider information of what to see and how to get around town. The book is chock-full of stories and traveler tips, as well as maps, photos and historical tidbits to fuel your imagination. 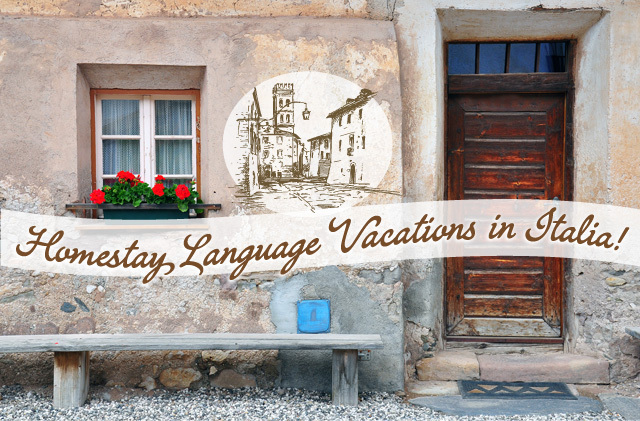 From churches, and castles to smoldering cinders and archaeological digs, you will have access to the best information available, that will enhance your traveling experience. 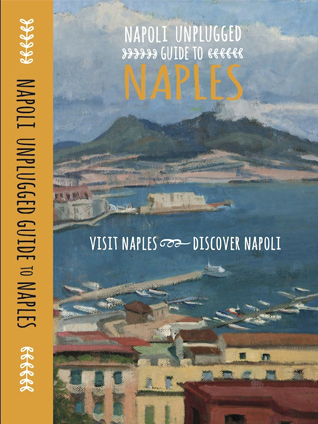 For a chance win a copy of “Napoli Unplugged: Guide to Naples” enter the Rafflecopter give away at the end of the blog post. 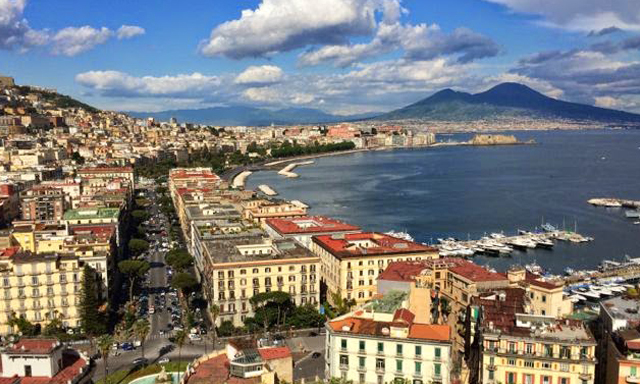 In a guest post, Bonnie Alperts shares with us her love for Napoli and the reasons she undertook the project to bring you “Napoli Unplugged: A Guide to Naples”. This month we celebrated the 10th anniversary of our arrival in this colourful, complex city. Naples, a city that has the power to exert a huge emotional pull on its people, however far they might be scattered around the world, took just a couple of days to work the same magic on us. And once that process began, that engagement with all things Neapolitan, its history, architecture, music and its prodigious natural beauty (its food too! 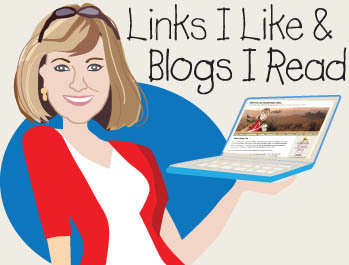 ), I wanted to find a way to communicate my experiences with others. It was a few years on from our arrival, but my Napoli Unplugged website was that desire writ large. 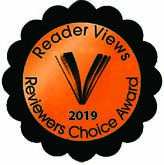 When I began, I could not have foreseen how it would grow, how much of my life would be devoted to crafting and maintaining it, nor could I have predicted the overwhelmingly positive response of readers, whether locals or visitors, who used the site as a resource. Meanwhile, in parallel to my own life, there were others who had succumbed to the siren call of Partenope. Barbara Zaragoza blogged her three -year stay in Naples on her site The Espresso Break – an online record full of her tremendous adventures both inside and outside the city. 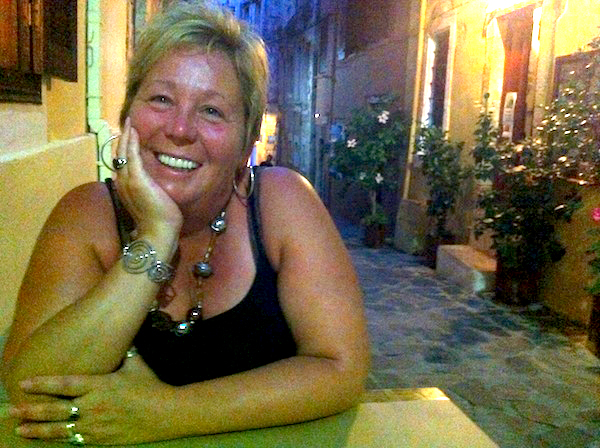 Upon departure, she decided to create a book from her experiences, and approached Penny Ewles-Bergeron, a writer still resident in Naples, to edit it. Barbara’s very successful book The Espresso Break was published in 2012. As she moved on to other projects, she conceived the idea of a marriage between the content of her book and that of my website and I was very happy to consider the proposal! 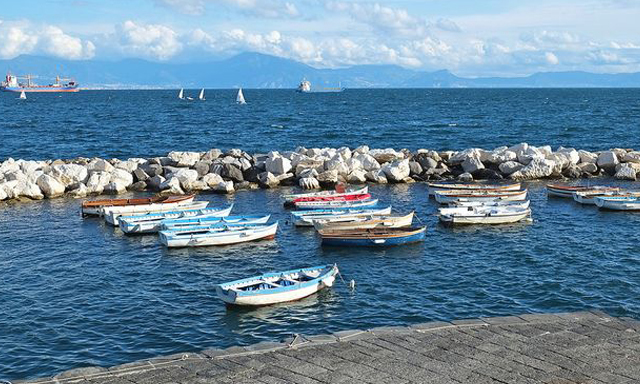 The Napoli Unplugged Guide to Naples is the pleasing result of that collaboration. Penny returned to edit and write a little more as required and graphics designer Erin Romano worked with me to create the look of the guide book. Hundreds of woman-hours later the book was published – in March this year and has been very well received. Within a couple of months I found myself collecting an IPPY 2015, an Independent Publishers’ Award, in New York in May. 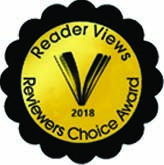 Our book had taken gold in the Travel Category. 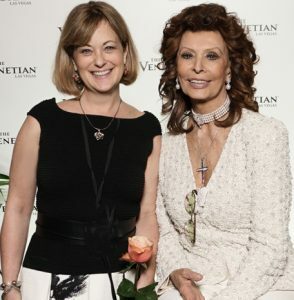 And in July Penny and I presented the guide to a packed audience at the Italian Cultural Institute in London, thanks to the kind and enthusiastic support of the Italian Ambassador, H.E. Pasquale Terracciano. We are so pleased that the passion of four women for this remarkable city coalesced into The Napoli Unplugged Guide to Naples. 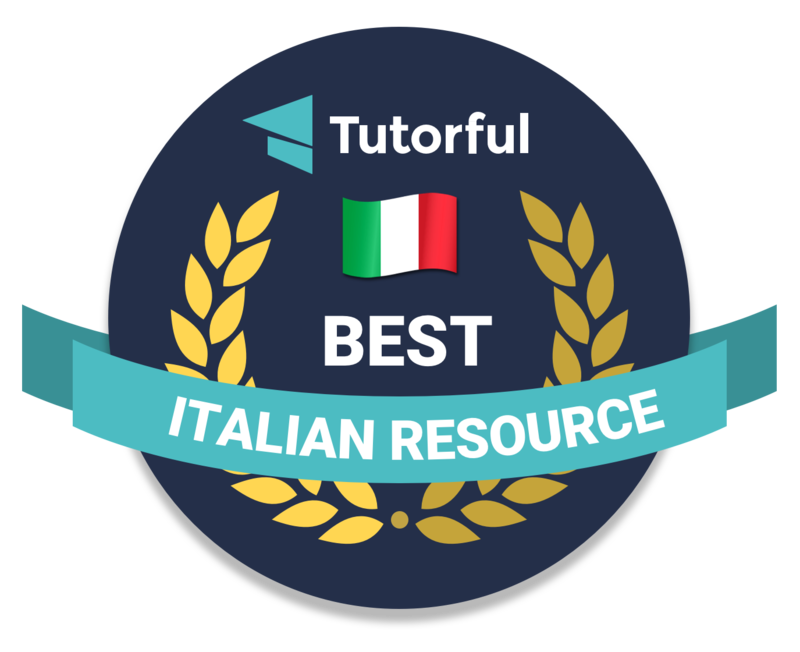 Complimenti tutti! Great job ladies! I am pleased to call you all friends! 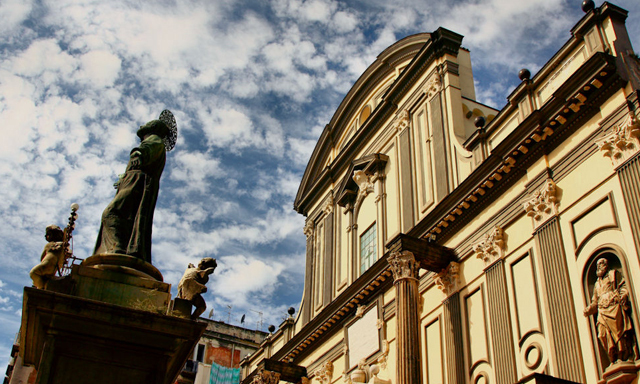 You have produced an exceptional guidebook that reflects your love for Naples. I’d also like to note, that friend and plein-air painter, Kelly Medford has contributed her colorful and evocative paintings and illustrations, to further enhance this new edition of the Napoli Unplugged guide book! If you would like to visit Napoli and are interested in a Homestay Italian Language Vacation near Naples on the Almafi Coast be sure to think about a Homestay Vacation with Antonella and Francesco! More details on this page! Sarei proprio curiosa di leggerla: Napoli è una città veramente complessa e particolare, tanto che ognuno la vive in maniera diversa. Bonnie took the book and Naples travel to another level — and because she has changed the perception of Naples, the city has changed and people visit more each year. Viva bella Napoli! Grazie mille, Bonnie!!!! Thats awesome. Just checking on pages before i actually visit.